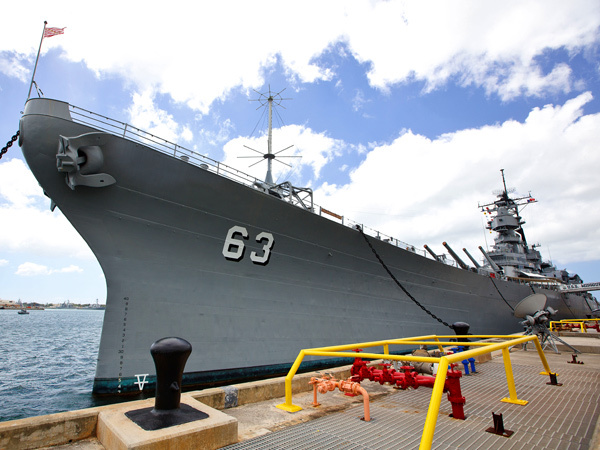 Ride with Arizona Memorial Tours and visit the Arizona Memorial, Pearl Harbor, the Punchbowl and Downtown and the USS Missouri in one exciting day! 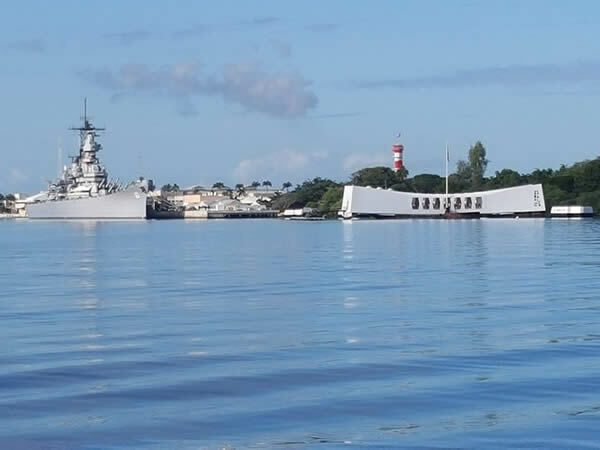 This extremely touching Arizona Memorial, USS Missouri, and Punchbowl Historical Tour starts with a trip to Pearl Harbor's Arizona Memorial and Visitor Center to honor America's entrance into World War II. Afterwards, you’ll be given the opportunity to check out the battleship USS Missouri, where the agreement ending the war was signed. 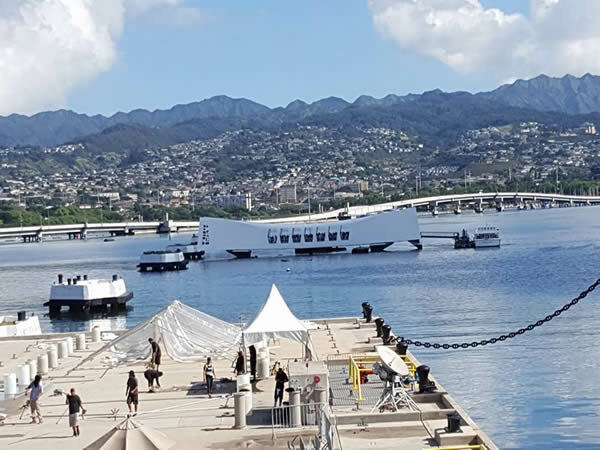 During the return drive to Waikiki, you will be able to see historic downtown as well as the Punchbowl National Memorial Cemetery of the Pacific. 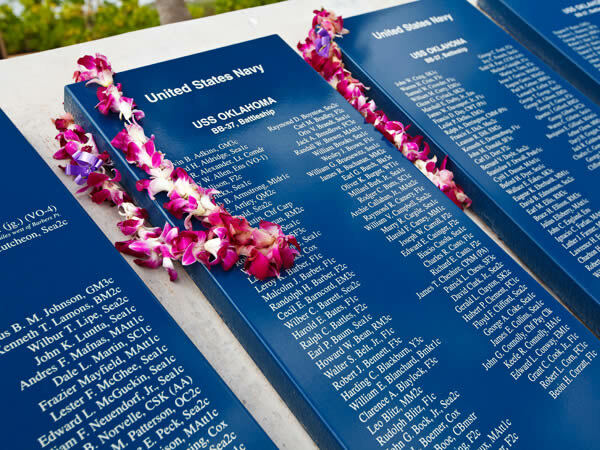 During one of many Pearl Harbor Tours, you’ll be able to visit the Arizona Memorial Visitor Center where you can view a touching film depicting the 1941 Pearl Harbor attack. You’ll also be able to look through mesmerizing displays and then board the Navy launch for a journey to the Memorial itself. The Wardroom Orientation Center provides models, photographs, maps, a brief film, and artifacts to fully prepare you and your family for your visit on the shipboard. For the most informative time, take a guided tour on board the "Mighty Mo," which was the last battleship to be built by the US Navy. 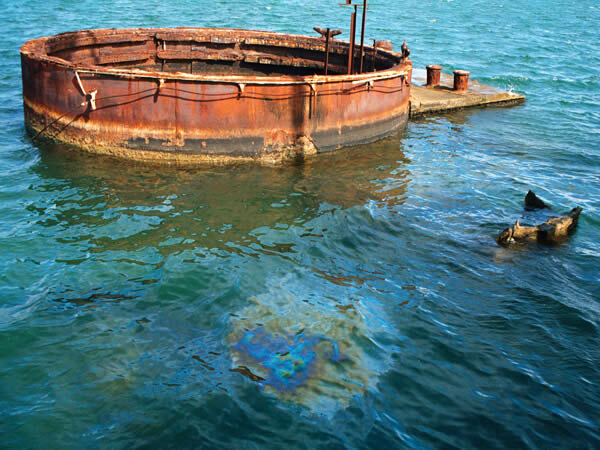 On the Surrender Deck, you can tour the vicinity that escorted in a New Era on September 2, 1945. Check out the remarkable Iolani Palace, the lone royal palace that resides on American soil. 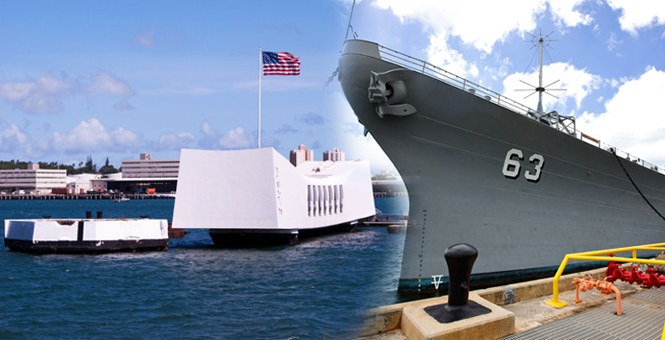 During these Pearl Harbor Tours offered by Arizona Memorial Tour, you’ll be able to see other historic and stunning Civic Center attractions such as the State Library and Archives, Kawaiahao Church (the church of Hawaiian monarchs), Iolani Palace, the statue of King Kamehameha, City Hall, and the charming Mission Houses. 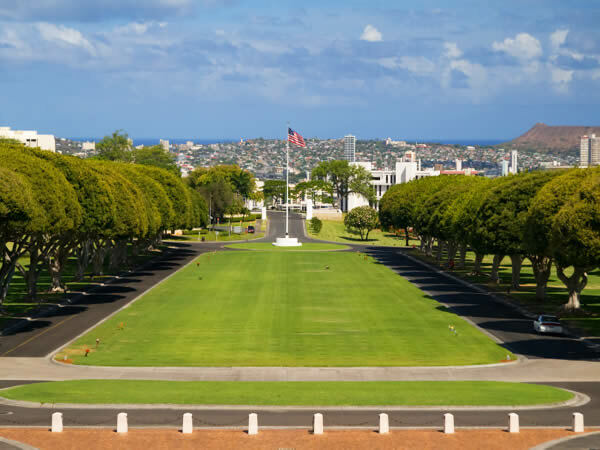 There are only some Oahu tours and Hawaii activities that allow you to experience the tranquility of Punchbowl National Cemetery. 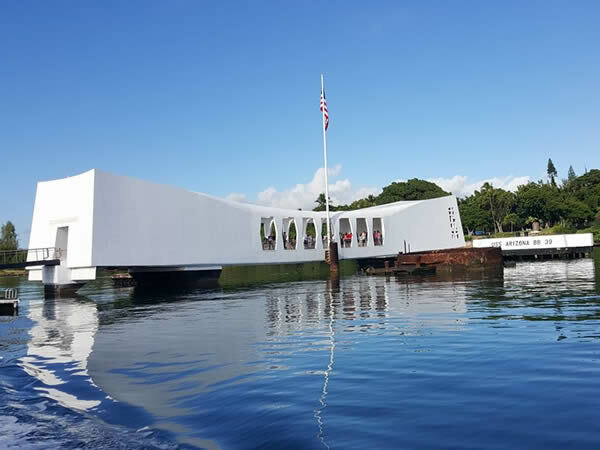 Its painstakingly landscaped acres, including the Courts of the Missing, the chapel, and extremely detailed mosaic maps of the Pacific theaters of action in World War II and Korea will make your Pearl Harbor Tour one that will never be forgotten. Children ages 2 and under are admitted FREE.